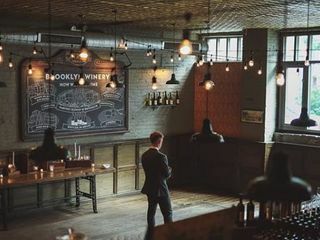 Brooklyn Winery is an urban, boutique winery located in the heart of Williamsburg in Brooklyn, New York. 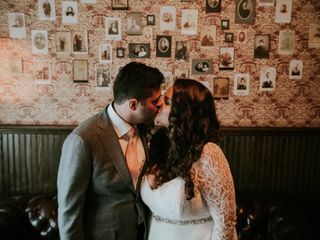 This unique wedding venue is a fully functioning winery that features reclaimed wood and hand-selected, vintage adornments throughout. 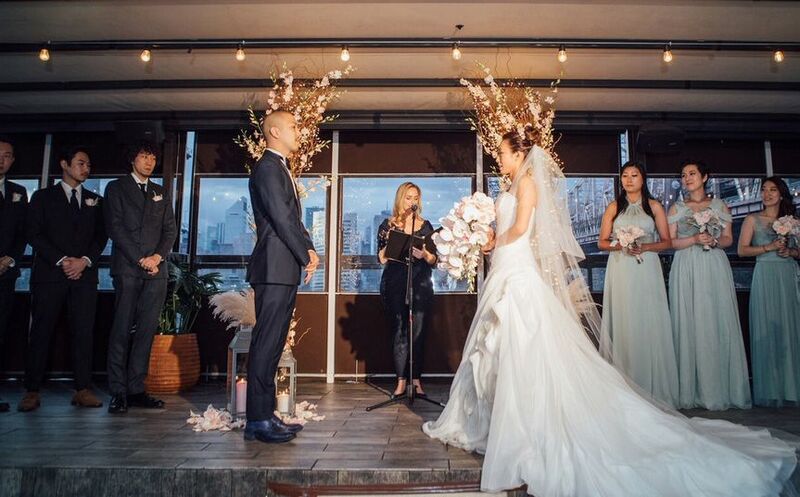 There are both indoor and outdoor event space for your ceremony and reception on their premises. 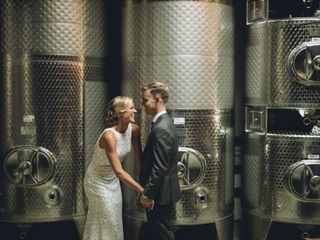 Brooklyn Winery, along with their dedicated event manager, will ensure your special day is everything you dreamed it to be. 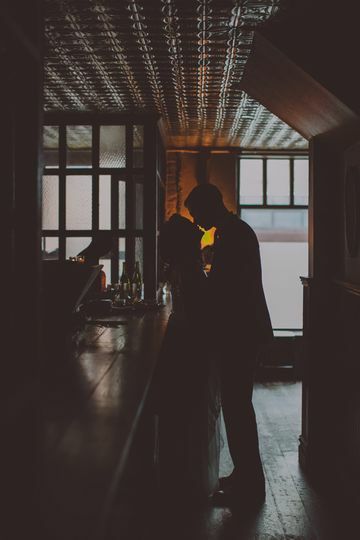 Couples can accommodate 100 to 165 guests at this rustic and romantic venue. For weekend celebrations, you can rent out the entire, 8,000-square-foot venue, allowing your event to flow from room to room. 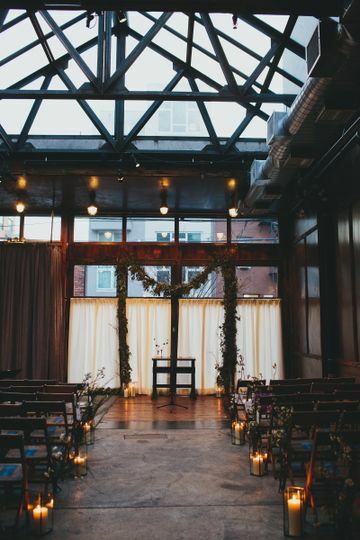 For your ceremony, you'll exchange your vows in their Atrium. This airy space features a beautiful, glass roof and a hanging, succulent wall garden. 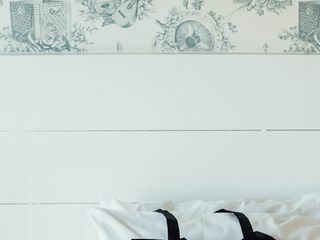 Lots of the decor you'll find throughout are from reclaimed materials from various locations in the tri-state area of New York, New Jersey and Connecticut. 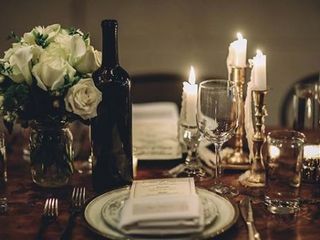 Guests will experience barn wood walls, a zinc-topped wine bar, vintage 1940s wallpaper, mid-century fixtures and other unique details. 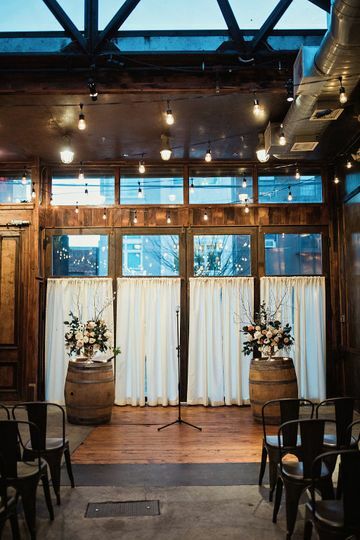 Their barrel room is filled floor-to-ceiling with barrels of aging wine, while their other rooms boast wine barrel cocktail tables and stainless-steel, wine fermentation tanks. 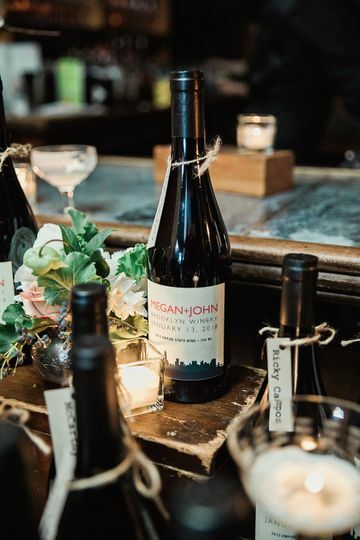 Give your guests our custom Private Label Wine Bottle favors! 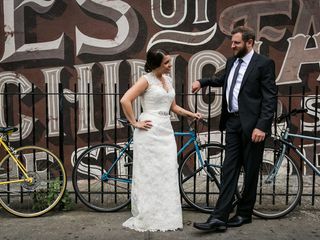 Thank you Brooklyn Winery for everything you did to make our wedding day so perfect! 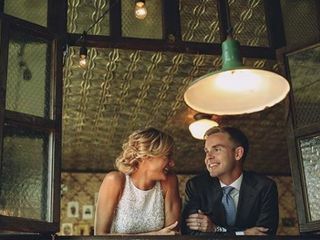 From our first visit, we felt right at home and knew we would have to celebrate with you! 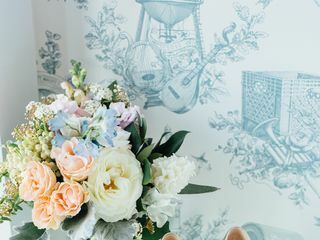 The planning process was so easy, and even as someone who works in the event industry, I would not have done anything differently (and I can be quite critical when it comes to events!). 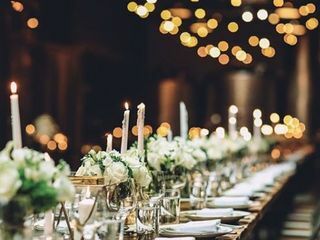 I can easily see how any couple who are unfamiliar with wedding and event planning learn from such pros and are walked through everything step-by-step. The tasting was a blast and it was insane that we were able to taste the entire menu and all of the wines. It also got us even more excited about our big day. Meeting the other couples and sharing ideas was the best part! We have even stayed in touch with some people we met that night. The service on the day of the wedding was some of the best hospitality I have ever experienced in my life. We like were were guests in the home of a good friend or family member the entire night. So many of our guests said the exact same thing! Glasses were never empty, food was always replenished abundantly, and all of the staff worked with such grace and humor. 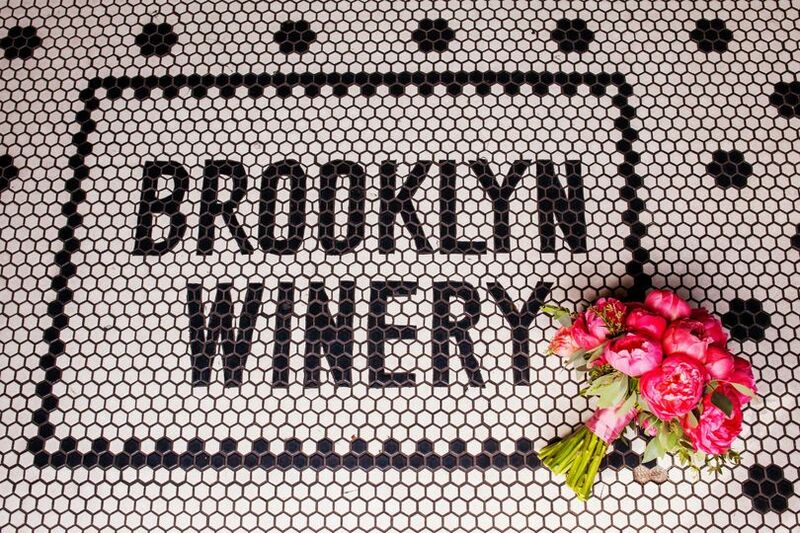 All that’s needed to say about Brooklyn Winery is that it’s perfect. The wedding planning process was so much easier than it would have been anywhere else. The venue and atmosphere was amazing. The food was unbelievable. The staff leading up to and during the wedding was so helpful. 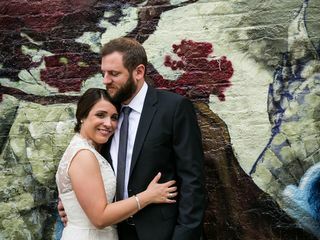 Everything about our wedding was perfect and we felt like we didn’t even need to make that many decisions because BW is so good at what they do. 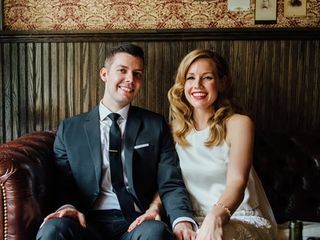 We had 155 guests at the wedding and all of them kept complimenting the staff, venue, and food. Can't recommend the Winery enough! 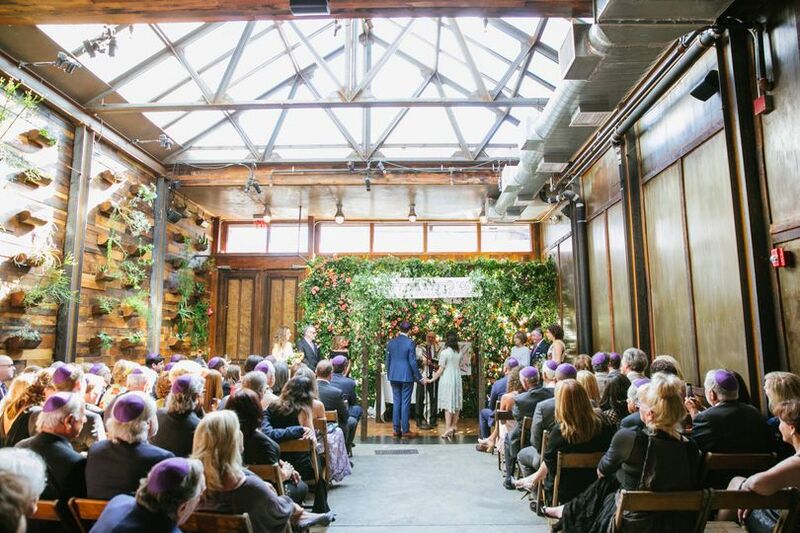 We chose Brooklyn Winery as our venue because such beautiful space that it needed little in the way of decor and their event staff provided the best service from day one. 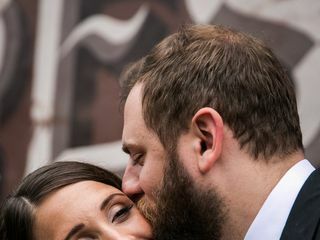 They were always so responsive to every little question along our planning process - even if our main contact was out that day, someone else would get back to us. When we dropped in for an unplanned visit with our parents, the bar manager gave them a tour and extra dessert on the house! Exceptional service. On our wedding day, everything was perfect - from decor that we had them setup to the flowers that they had put on top of our wedding cake for us! Our guests still rave about how delicious the food was and how much they loved the space. We were there during harvest season so it wasn't a formal sit-down meal but everyone was well fed and there was plenty of seating for those who wanted to sit. 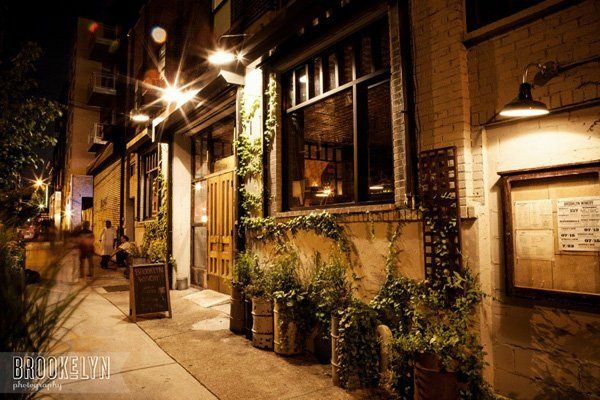 Brooklyn Winery is one of our favorite places to play. 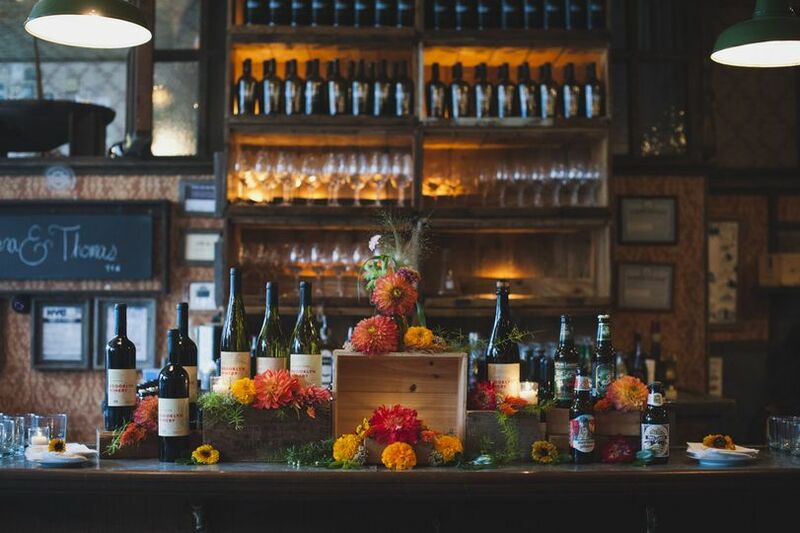 Events at Bk Winery are optimized by the staff&apos;s expertise in hospitality, logistics, and most importantly, taste! 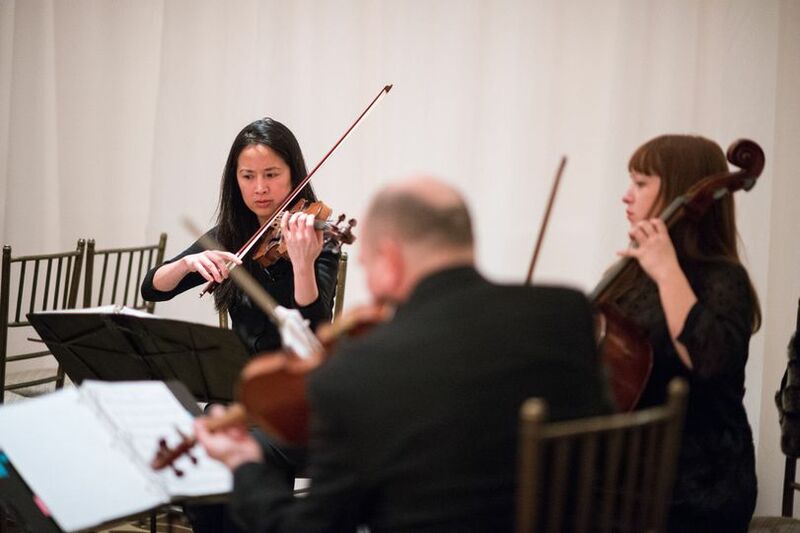 We don&apos;t hesitate when afforded the opportunity to play an event here. Highly recommend!!! 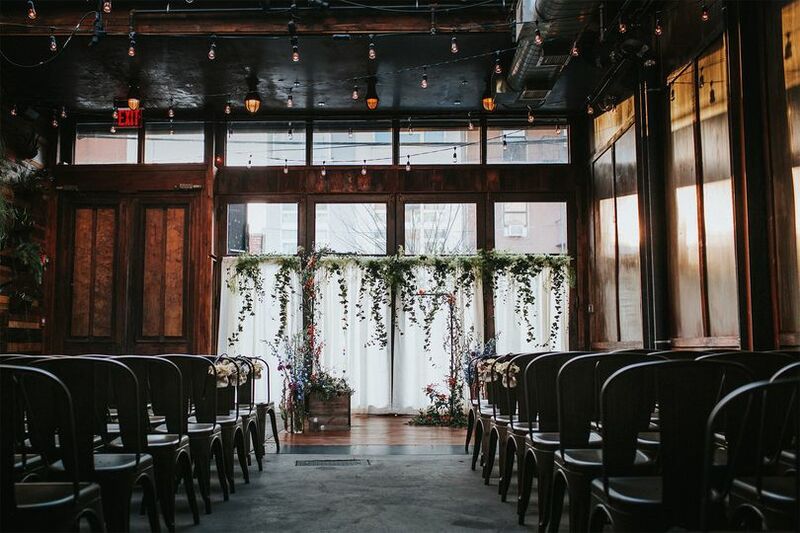 Brooklyn Winery is one of the most beautiful wedding venues in NYC. 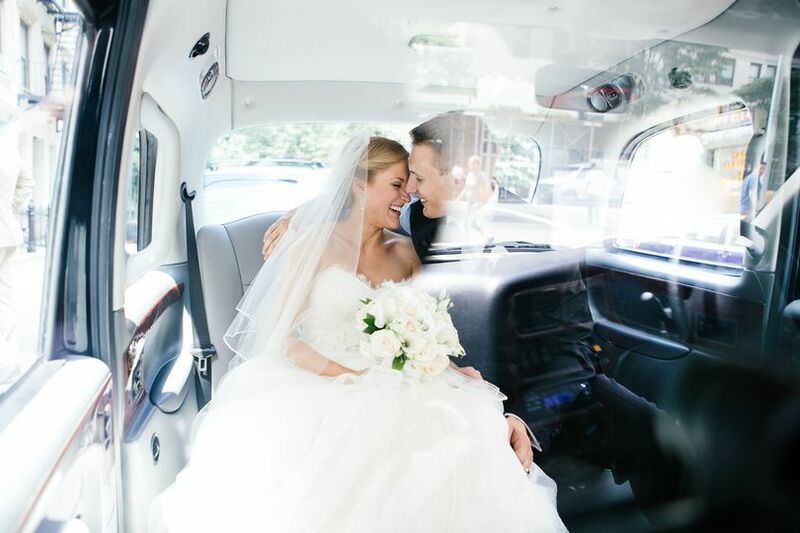 We&apos;ve performed many weddings there and they are always organized and elegant.